excelent instruments! I will order more pcs. Tell us what you think about Castroviejo Toothed Forceps 0.50mm 1x2 teeh 105mm 1401132W, share your opinion with other people. 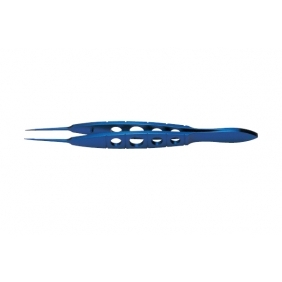 Please make sure that your review focus on Castroviejo Toothed Forceps 0.50mm 1x2 teeh 105mm 1401132W. All the reviews are moderated and will be reviewed within two business days. Inappropriate reviews will not be posted.